The Easy-to-blow RG has a unique parabolic chamber for big, dynamic sound at all projection levels. 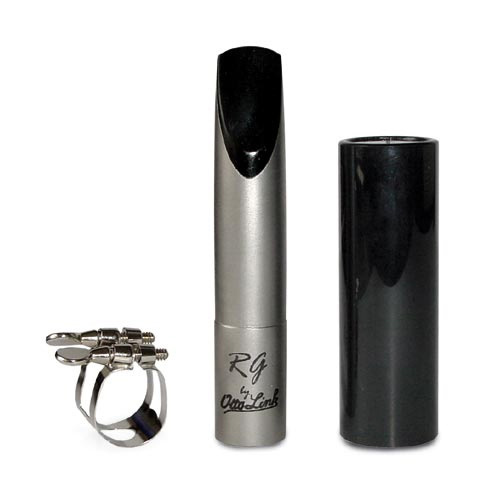 A hard rubber tooth protector runs full bite length; the thickness encourages an open embouchure allowing a big sound. Available in hard rubber or satin stainless steel finish.